Through our cutting-edge technology advancements, and the continued dedication to adopt the latest innovation in the industry, our team of exceptionally talented engineers is able to deliver a full spectrum of cost-effective engineering simulation consultancy services to enable our clients to make better engineering decisions, from start to finish. At BroadTech Engineering, we help our client to turn seemingly complex technical challenges into practical results and solutions. In addition to delivering on the core engineering analysis, our team of simulation experts has the acumen and expertise to derive meaningful technical insights and recommendations which is critical to the success of your project. We adopt a culture of transparency in almost everything we do. We use a mix of both commercial and open-source codes depending on the needs and requirement of the project. Our seasoned consulting engineers not only have a proven track record of technical excellence, they each have a range of professional background and experience in various key industries. We have earned a reputation in the industry in our innovative approach to our engineering solution and analysis techniques. BroadTech engineering are experts in the adoption of the latest engineering simulation techniques and are constantly at the forefront of the industry best practices. We are extremely flexible and focus on being efficient in the way we work. We have experience working on a broad range of engineering simulation problems and have the years of experience to help you achieve your project simulation objective. BroadTech Engineering works closely with clients across a diversity of key industries in Singapore, such as Electronics, Energy, Aerospace, Marine, Government, and Building & Construction. Over The Years, BroadTech Engineering Has Set Itself Apart By Helping to Our Clients to Solve Some Of the Toughest Problems In Various Industries. We Strive To Exceed our Client Expectations For Accuracy, Timeliness and Knowledge Transfer. The Finite Element Analysis services that we provide here at BroadTech Engineering is a big part of what we do here at our Singapore office. 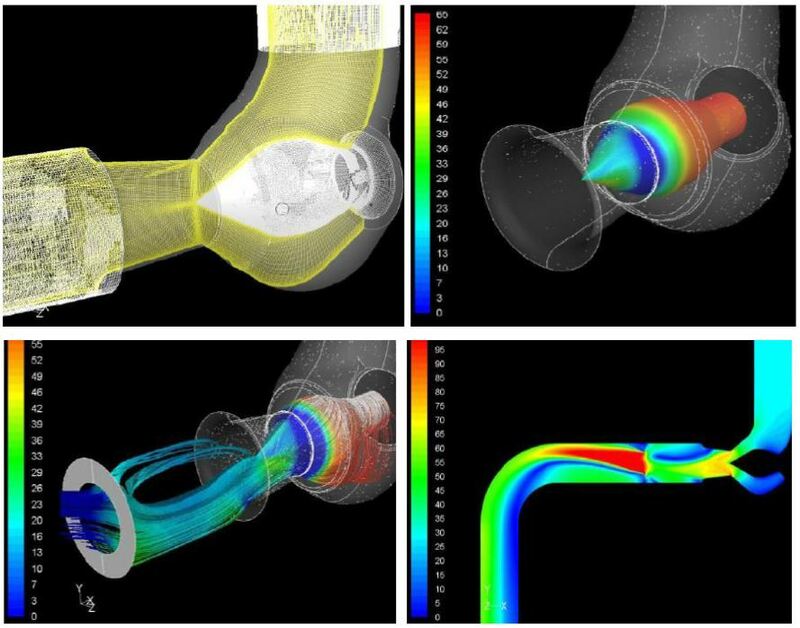 We have an extensive domain knowledge in the area of Engineering Simulation analysis, which encompass areas of Finite element FEA consulting, CFD consulting, Stress Engineering Services, Pipe Stress Analysis, and Acoustic Consulting. 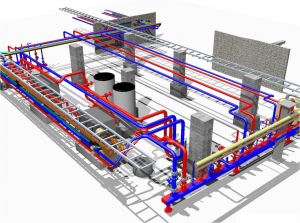 The one thing in common in all of our Finite Element Analysis consulting work is that every project entrusted to us has always exceeded our clients’ requirements and expectations. Our reputation has been earned over the years by having our simulation models validated in real-world testing and continuous service for years. Our FEA analysis portfolio ranges from large automotive chassis to naval crafts to space satellites. We have also been actively involved in the renewable energy sector with complete mechanical stress and dynamic analysis of turbine generator systems, solar panels, and photovoltaic systems. The building was designed and developed with efficient features that enabled a zero energy consumption and a maximum level of sustainability while maintaining thermal comfort levels of occupants. 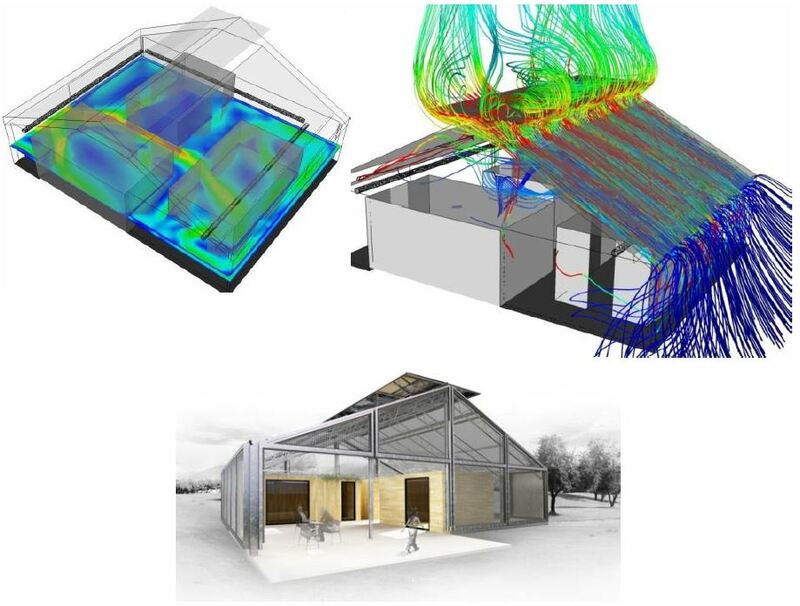 To achieve that, several innovative systems were developed, such as an exterior skin material that collects solar radiation and functions as passive climatization system, or an external thermal inertia that improves building energy efficiency (among others). Client detected a durability problem on their mechanical needle valves installed in hydroelectric power plants. Replacement or repairing these valves require extremely costly maintenance. Through a detailed CFD design analysis, a vibration problem was detected on the needle shaft due to Von Karman vortexes in the wake of the needle, which created turbulence-induced vibrations through the valve body. The fatigue problem was confirmed on failed parts through metallographic analysis. A design modification was implemented and the problem fully eradicated. A different mode of aerodynamic analysis was carried out in order to accurately model the high-speed airflow in the elevator shaft around the high load cabin and foresee pressure variations on all elevator components (eg. guides, brakes, doors, etc) for high-speed models. Components were optimized to obtain a more efficient fluid airflow around the cabin, minimize pressure blast on doors and minimize drastic pressure fluctuations. The client engineering department needed to revamp and evolve their existing series of firefighting spray nozzles to improve their penetration in some international markets. 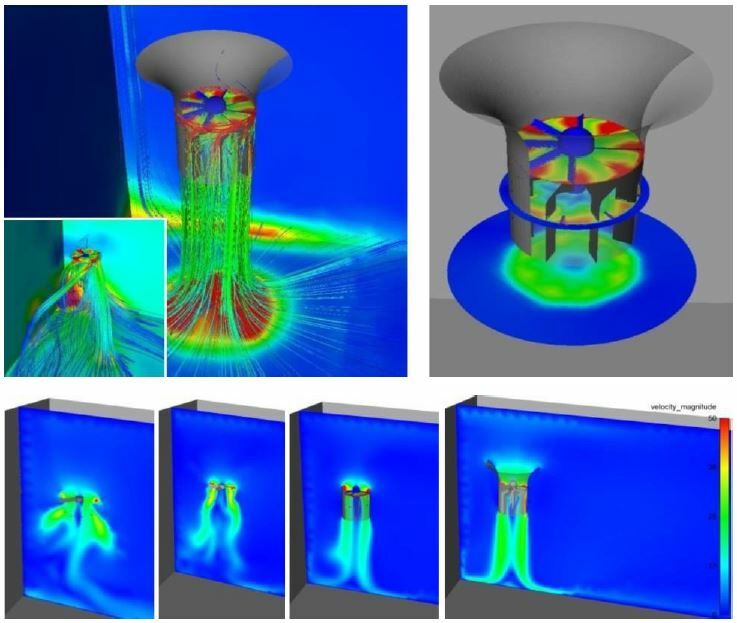 The design of several internal components was optimized through CFD in order to reduce recoil and pressure drop in the nozzle while extending the effective range of water spray. Before we deep dive into any discussion on Finite Element Analysis (FEA), it is critical to have an appreciation of the Finite Elemental Method (FEM) which is the basic precursor concept behind all FEA analysis. Traditionally, engineering analysis of mechanical systems has been done by deriving differential equations related to the variables involved. However, solving the resulting mathematical models is often impossible, especially when non-linear partial differential equations are involved. This is where Finite Elemental Method steps in. The basic concept behind Finite Elemental Method is to replace any complex shape with the summation of a large number of regular and simple unit element shapes (like a rectangle, triangle, etc.). These unit shapes are then combined together to accurately model the original component. These smaller, simpler unit shapes are called ‘Finite elements’ because each of such unit element occupies a finite sub-space within the original, complex shape. 1. The 3D model now is made up of smaller identical shaped components. 2. With the use of Finite elements, there are absolutely no issues of overlap in space, which is in contrast to Finite difference models. 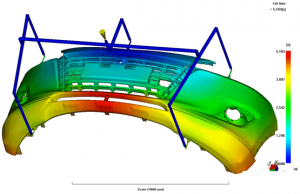 What is Finite Element Analysis (FEA)? to derive differential equations for purpose of performing a simulation analysis. FEA is thus a numerical method that offers a means to find close approximate solutions to an otherwise complicated mechanical design challenges. FEA has traditionally been a branch of Solid Mechanics. 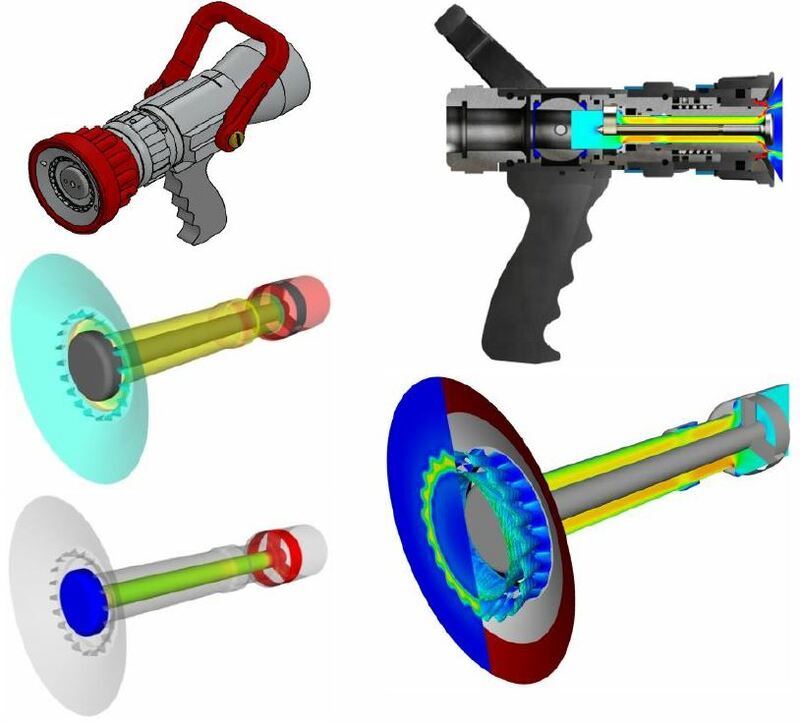 However, with the introduction of highly sophisticated CAD and CAE software tools, FEA analysis methodology methods are now used to solve engineering design challenges in a wide range of mechanical and other engineering fields such as Aerospace and defense, Automotive, Electromechanical and Consumer electronics, Heavy machinery engineering, and Power and energy generation engineering. 2. In each of the sub-interval, choose proper simple functions to emulate the actual function. The accuracy of the numerical result depends on the number of sub-interval and approximate function. FEA analysis service is the most common software tool deployed for analysis of Stress and Structural investigation. 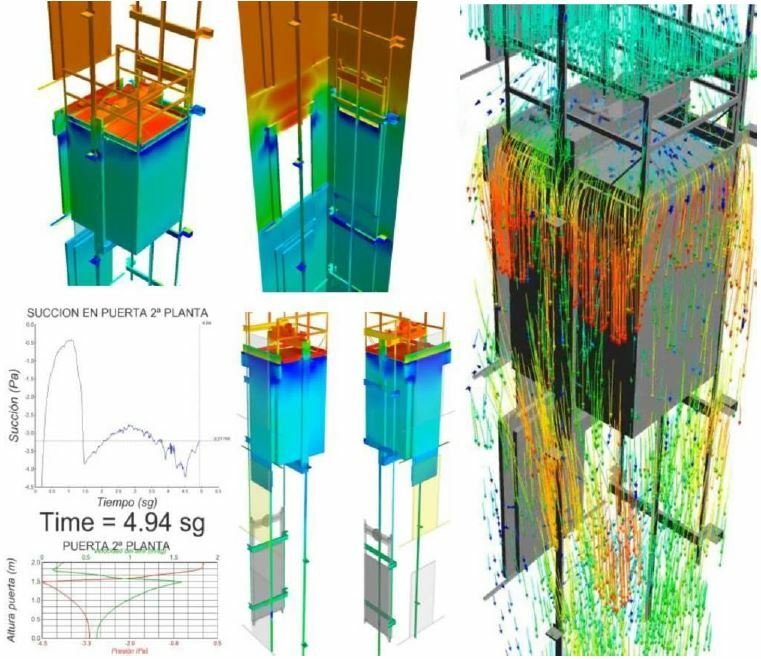 It can also be integrated to receive input information from other engineering analysis tools like Kinematics analysis systems and Computation Fluid Dynamics (CFD) systems. 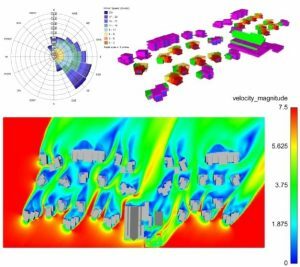 We have an extensive domain knowledge in the area of finite element analysis FEA consulting and our reputation has been earned the hard way by having our simulation models validated in real-world testing and continuous service for years. 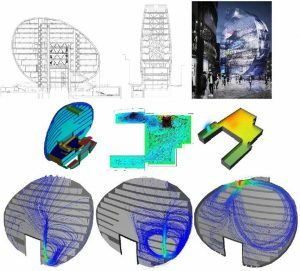 The one thing in common in all of our Finite Element Analysis consulting work is that every project entrusted to us has always exceeded our clients’ requirements and expectations. Often the cost of fabricating a physical prototype can be extremely cost prohibitive if the size is huge and cutting of steel molds is required for molding of metals or plastics. This prototyping cost is further amplified with each cycle of test iteration. In some instances, physical prototype validation that involves endurance testing involves subjecting the prototype to a continuous cyclic testing over an extended period of time. This process can be very time to consume and delay product development cycles. In the event that there is an occurrence of a design failure, a physical prototype testing in often cases do not accurately provide a conclusive insight into the actual cause of the failure. Many SME companies in Singapore prefer to hire external FEA consultancy services so as to focus their attention on their business. In many cases, outsourcing FEA services makes perfect financial sense as there is no need to purchase cost-prohibitive FEA simulation software or hire an in-house Finite Element Analysis engineer. 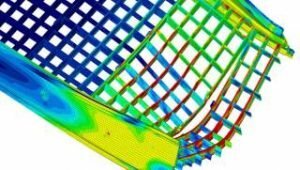 We also have a broad range of FEA consulting experience serving a broad range of industries to help solve some of the most complexes and challenging FEA mechanical analysis. 5. Off-shore oil patch winches, top drives, and many other fields. 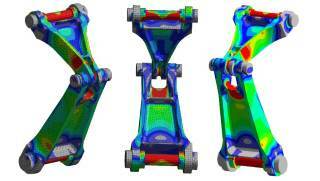 Finite Element Analysis (FEA) is used to objectively understand and accurately predict product behavior. Most Mainstream FEA analysis software in the market today has evolved to be extremely accurate. As most FEA analysis are undertaken in an ideal theoretical environmental condition, having a broad interpretation of the analysis data that takes into consideration of external real-world conditions is important. Therefore this requires that the FEA consultant that execute the FEA services to have both Depth and Diversity of Industrial Experience. While having an innovative product design idea is great, it is important for the engineering concept to be 100% validated to ensure that it will work as desired. BroadTech Engineering uses Finite Element Analysis as a simulation tool to provide satisfy a broad range of our client’s need, whether it’s submission of engineering proposal work, simulation analysis for design validation, estimation of fatigue life or pre-safety certification evaluation. 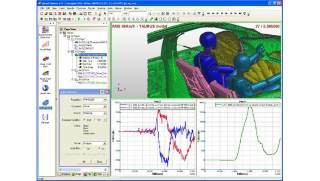 Once built, the Finite Element Analysis (FEA) computer models become a tool our clients retain for future optimizations and tests. Our Analytical consultants at BroadTech’s Engineering communicate directly with the client from the project introduction right up to the delivery of the analysis results. Once the analysis is completed, we will issue an FEA analysis report written by our FEA engineers based in Singapore. Base on your needs, the results are delivered through a variety of means/methods such as Email, Personal powerpoint presentation, Web video Meetings and Secure file transfer. Our delivery methods include the ability to clearly explain the FEA analysis methodology and simulation results. If needed, we can also serve as a direct representative of our client to face with their end customer. If you are still interested in learning more about Finite Element Analysis and to see what it can do for you, simply call to contact us today at +6581822236 for a no obligation discussion of your needs. Our knowledgeable and friendly engineering representative will be happy to assist and explain to you in details the benefits & features of Finite Element Analysis. Over the years, BroadTech Engineering has Set Itself Apart By Striving To Exceed Client Expectations In Terms of Accuracy, Timeliness and Knowledge Transfer. Our Process is Both Cost-Effective and Collaborative, Ensuring That We Solve Our Clients Problems. At BroadTech Engineering, we are seasoned experts in Star CCM+ and ProPlus Software in our daily work. We can help walk you through the software acquisition process, installation, and technical support. Discuss With Us Your Project! Copyright 2019 © BroadTech Engineering Pte Ltd. All Rights Reserved.